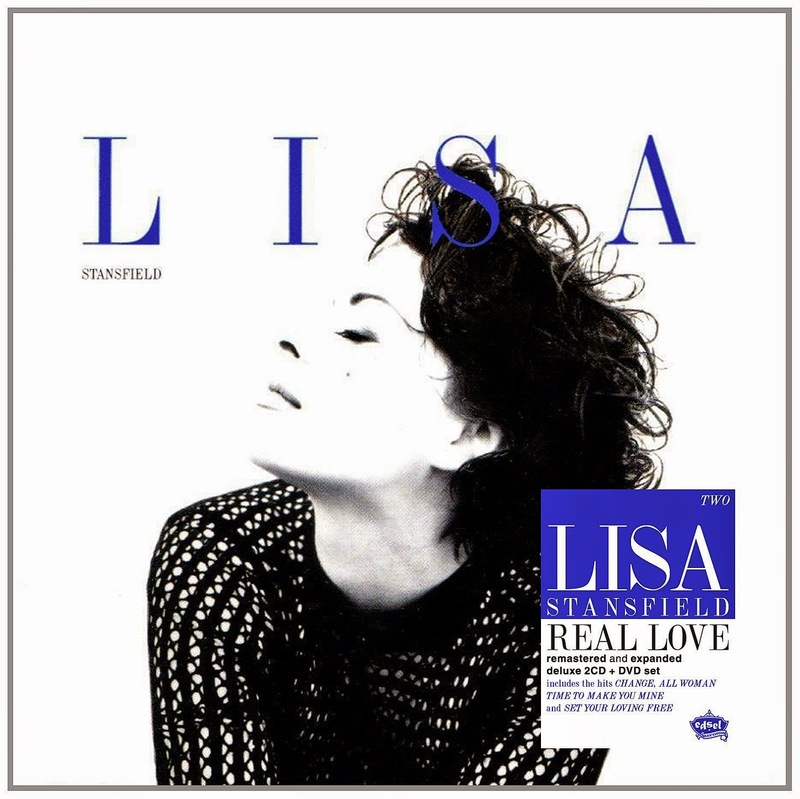 DJ SAN FRAN In The Mix: Lisa Stansfield The Collection 1989 - 2003 - Deluxe Edition Tracklistings Revealed! 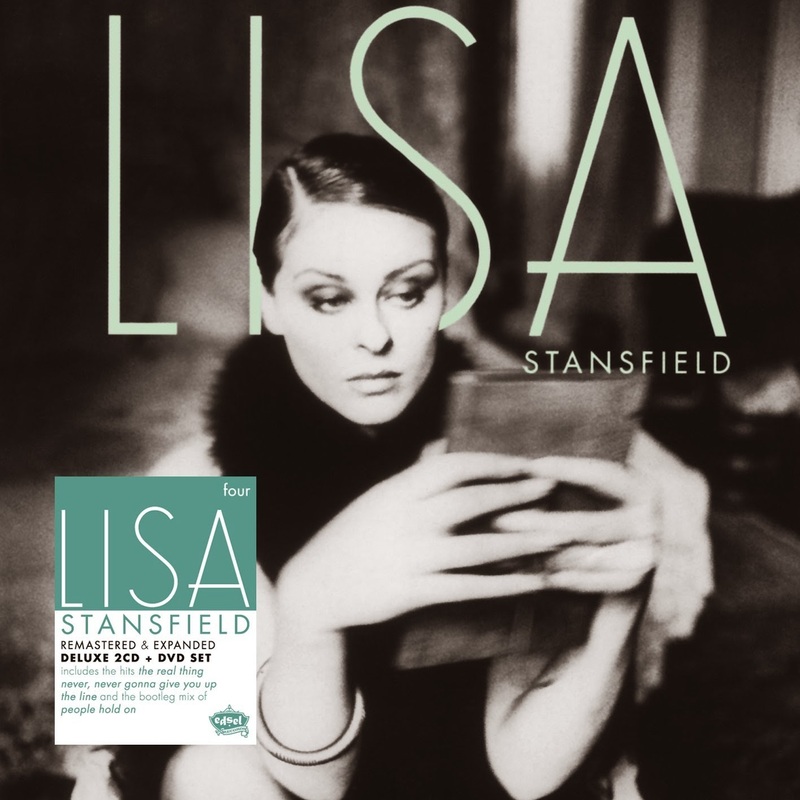 Lisa Stansfield The Collection 1989 - 2003 - Deluxe Edition Tracklistings Revealed! 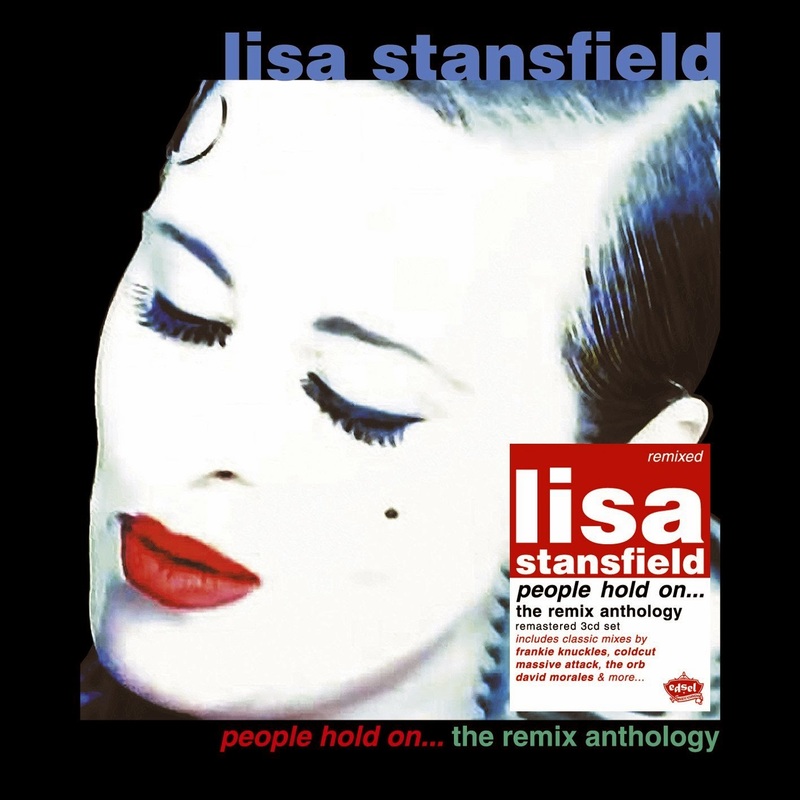 On November 10th, 2014 Edsel Records will be releasing "Lisa Stansfield - The Collection 1989 - 2003", which will feature deluxe 2CD+DVD editions of Lisa Stansfield's 5 Arista studio albums, plus an additional 3-CD Remix Collection entitled "People Hold On...The Remix Anthology". At the time of the initial announcement, there were no track listings available. 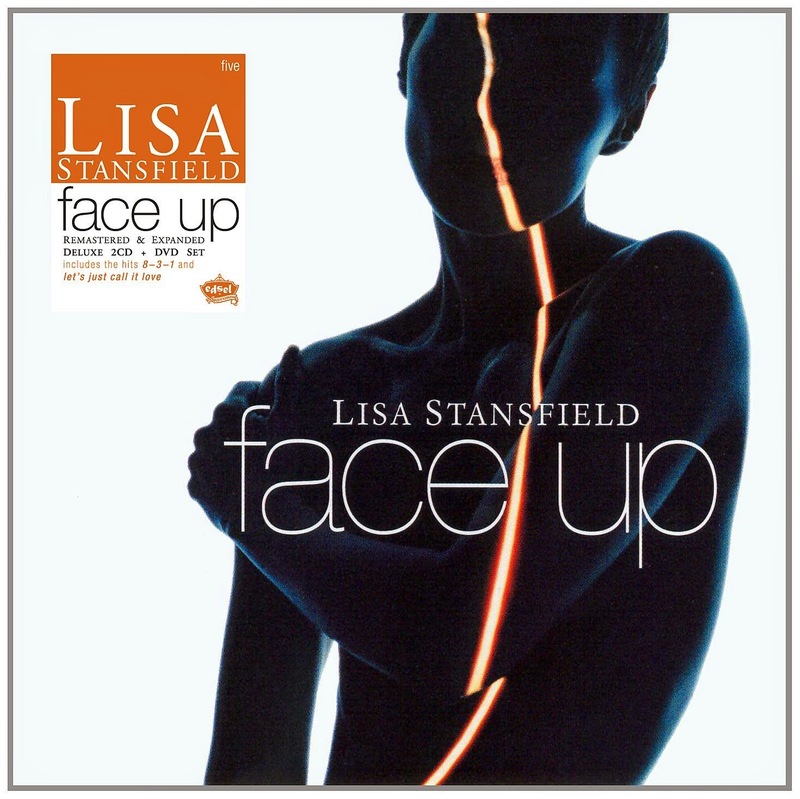 However, over the past few weeks, Lisa has been slowly releasing the track listings through her Twitter and Instagram accounts via photos. I've compiled them here for ease of reading! 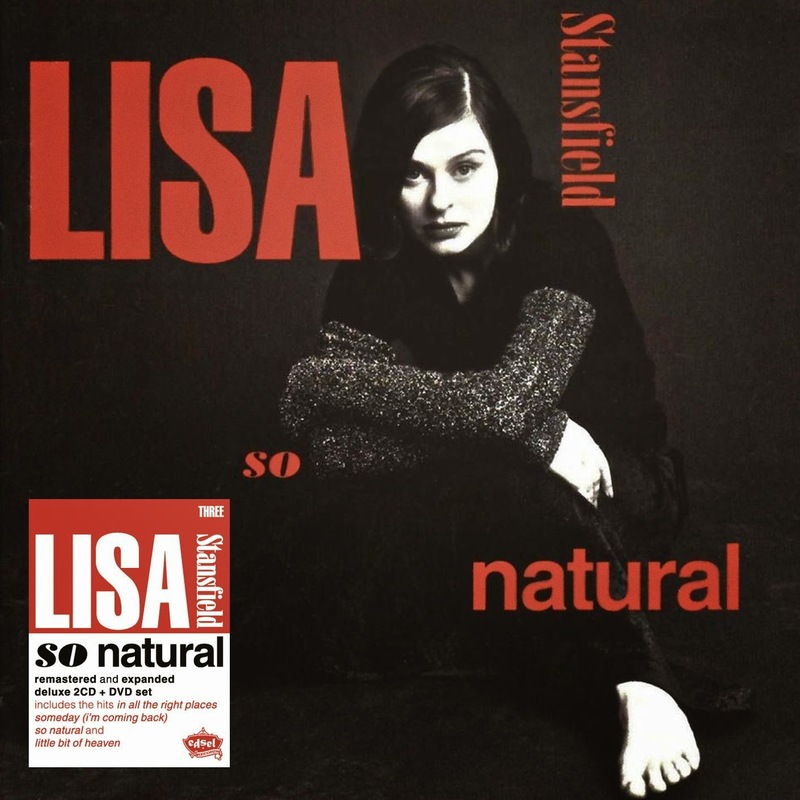 This bonus 12" will be signed by Lisa Stansfield herself! Unfortunately, the offer is limited those in the UK and Ireland. 9. What Did I Do To You?